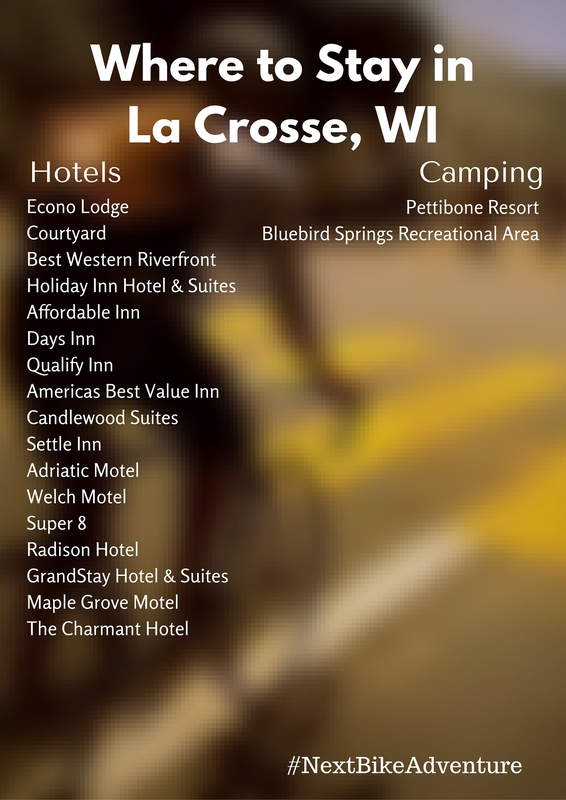 An ideal destination for biking, the La Crosse area offers miles of paved trails with many routes on low traffic roads. Additionally, it has several mountain biking areas near the Mississippi River Valley. After riding to your heart’s content, you will have a chance to enjoy activities surrounded by nature, history, arts, and culture while having fun exploring La Crosse! Families having fun on the bike trail in La Crosse, WI. 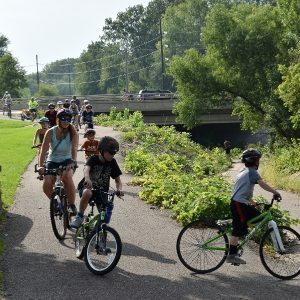 The varied terrain of the La Crosse area makes biking trails and quiet county roads appealing to all outdoor enthusiasts that live or visit here. So hop on your bike and let your legs pedal you through beautiful parks, neighborhoods, and the low traffic back country roads. Many of the trails listed above are ideal for walks/hikes also. If all of this makes you want to kick back, relax, and enjoy some of the local attractions, then La Crosse has you covered. You can tour a La Crosse museum or even the local Brewing Company. From the Cabin Coffee Company to the popular Culina Mariana, La Crosse offers several interesting and charming cafes, coffee, and ice cream shops ideally suited to a cyclist’s taste. 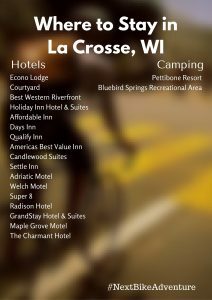 See the La Crosse Tourism Bureau for more detailed information. This entry was posted on June 2, 2016 by Russ Lowthian.